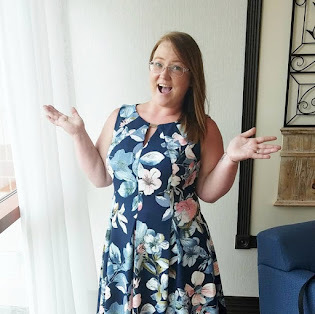 I have rounded up 10 unique Mother's Day gifts that any mom is sure to love, and I can guarantee that she will show off. 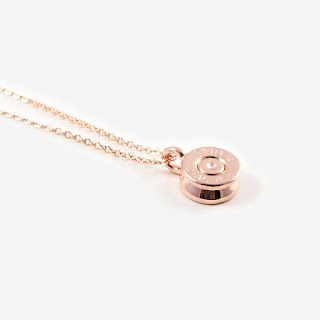 Deemed fashion with a cause, each Half United purchase gives 7 meals to children in need, and The Tiny Top Bullet Necklace is a simple was to say that you or your loved one are fighting hunger. Available in three colors, the necklace is plated, and comes on a 30" chain. 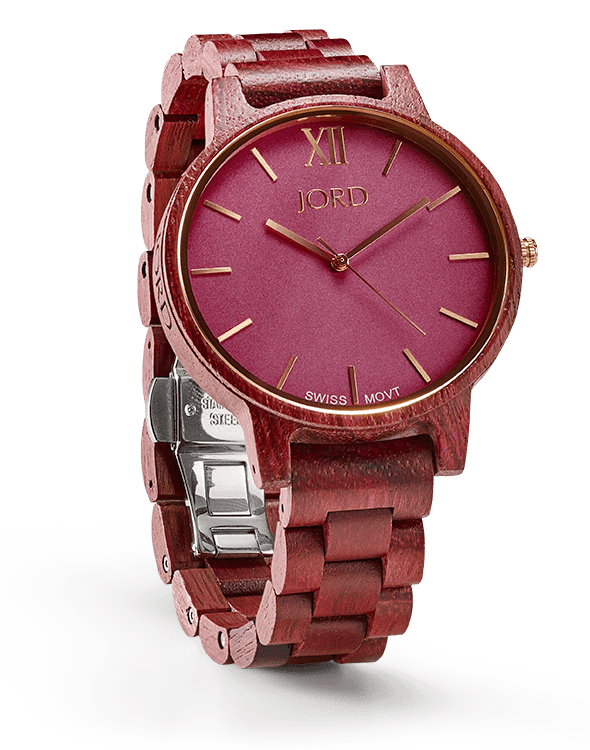 Purple, wooden, and timeless, the Frankie Purpleheart & Plum watch features sapphire crystal glass, a Swiss Ronda Normtech Caliber 763 movement, and is splash proof. 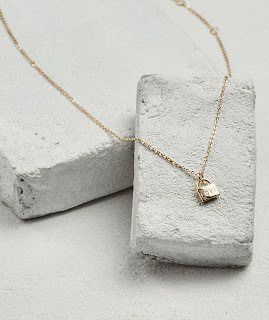 The LOVE Mini Padlock Necklace is the cutest thing around! Hanging on a 14" gold chain, the padlock, which has LOVE imprinted on it, is reminiscent of the padlock bridges in Paris. 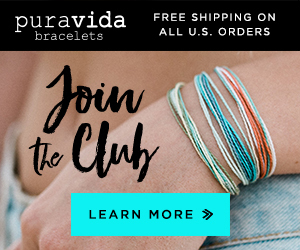 Pura Vida is best known for their charity pack bracelets, and the fact that the bracelets are so versatile. 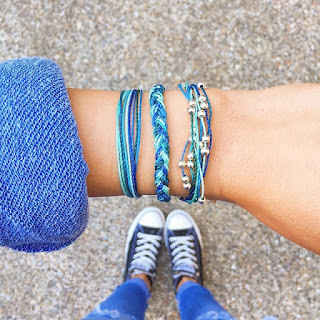 The Save the Dolphins charity style pack features 3 bracelets that represent saving the dolphins: blue for the dolphins home, sand for the shores, and a red knot for the slaughter of dolphins in Japan. 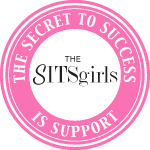 For each purchase, 10% goes to Oceanic Preservation Society. 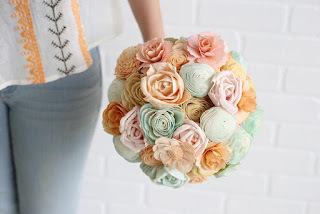 Soft pastel colors of Spring harmonize in this 45 flower bouquet to create the perfect melody accented with dried grass and a rope wrapped stems. The soft Sola Wood Flowers are 100% recyclable and eco friendly - so mom can feel good about placing this arrangement in her home. The bonus: you can choose between 5 different scents for your wooden flowers. If Mom and her animal have a special bond, then a Friendship Collar would be great for her. 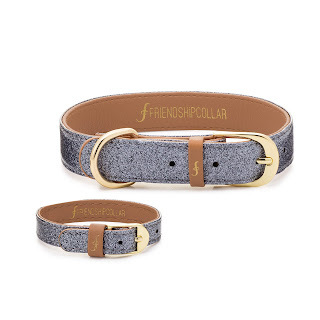 Made from Vegan leather and approved by PETA, Friendship Collar offers a collar for the pet and a bracelet for the human. 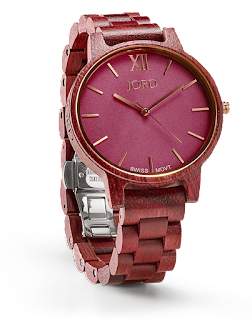 They also offer many prints and styles. 7. Tote from Hendrick & Co. 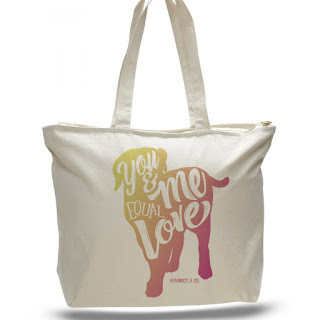 The basis of Hendrick & Co. is saving animals one shirt, tote, accessory at a time. If mom is an animal lover then the You and Me jumbo tote is perfect for her. Made from heavy canvas, the tote is reinforced at stress points and has a zippered top. 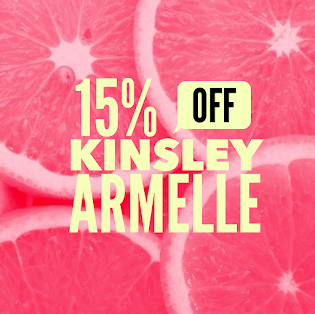 The graphic is the bonus! 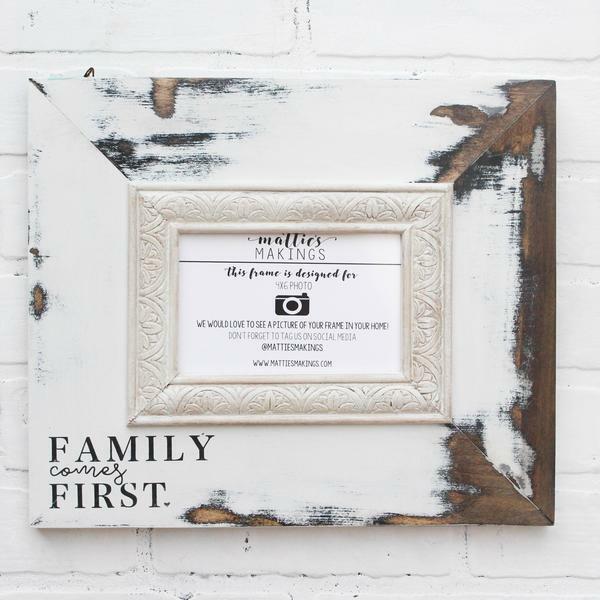 Mattie started off as a blogger, but now she is doing what she loves- creating picture frames. All of her frames are handmade with love and so unique. 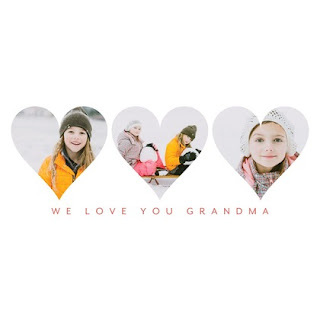 AND if you don't see anything that you LOVE, you can contact her and design your own. A picture is worth a thousand words, right? 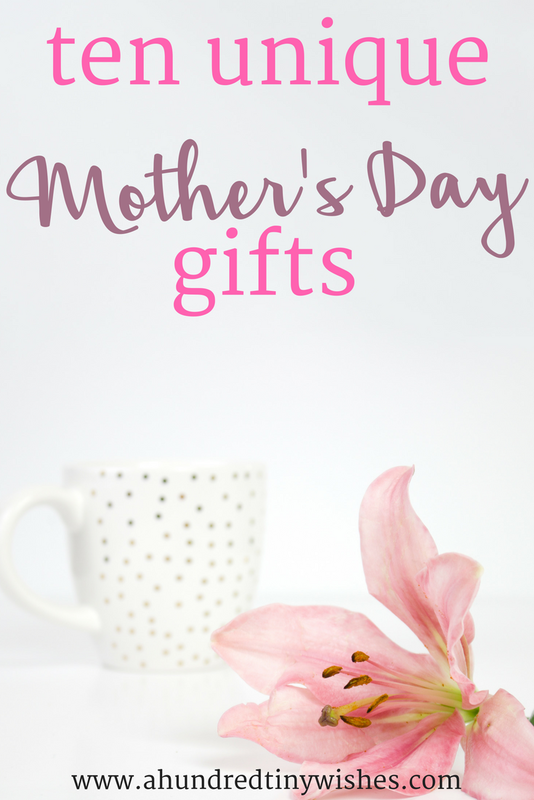 So why not give mom something that she will love and cherish for years to come? 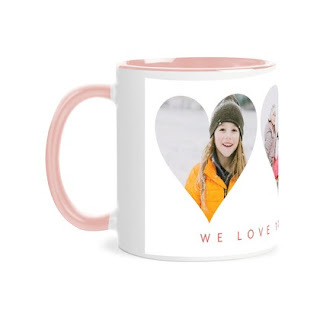 You can personalize the pictures, wording, and even colors of the mug. Super sweet and sentimental gifts are always the cutest. 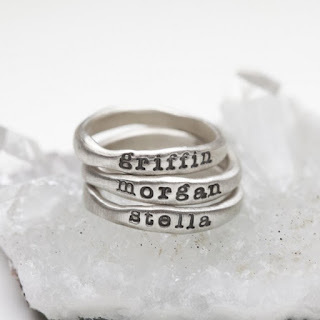 Any new mom would love a ring that has her child's name on it. 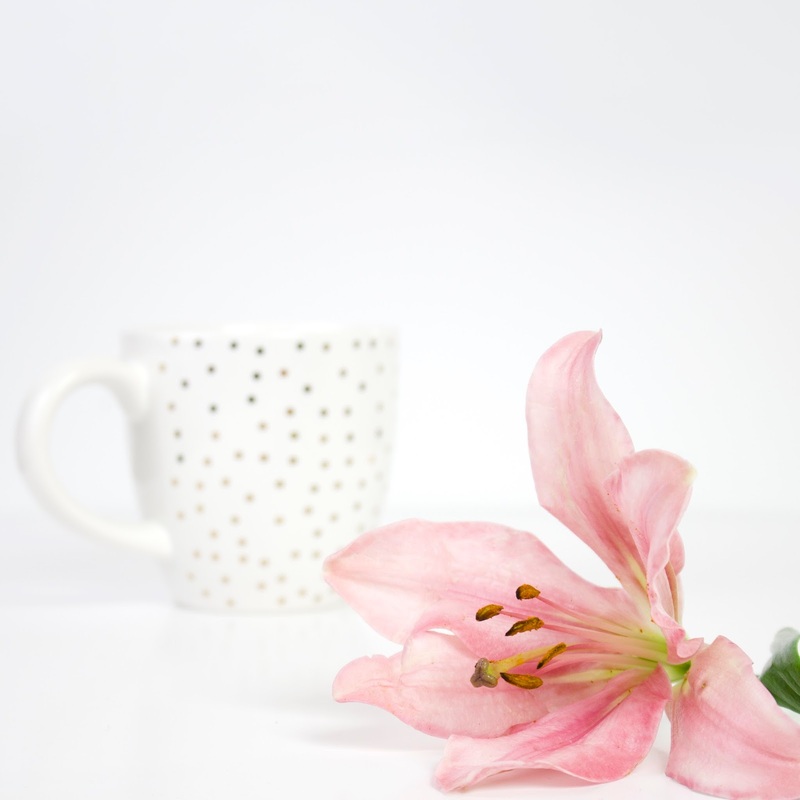 What are you getting Mom this Mother's Day? Or what's on YOUR list?